Your new home is waiting for you in Dove Creek! This beautiful, spacious, clean and move-in ready 4-bedroom 3 baths home in this desirable community sits at the end of the street, backing up to a preserve area. 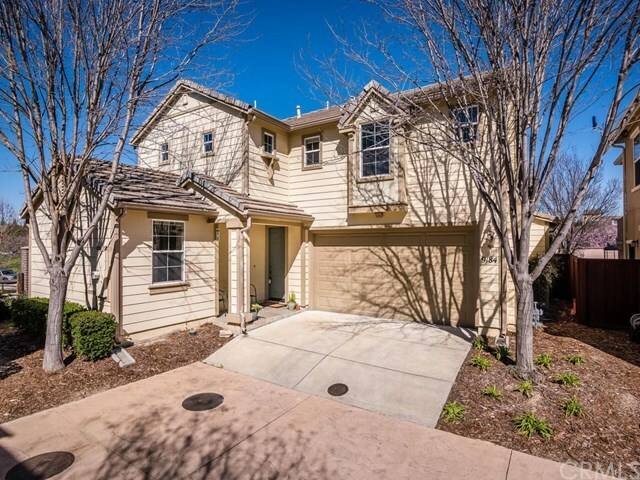 Conveniently located on Atascadero's south side with its easy access to the freeway, this home is just a short commute to both San Luis Obispo and Paso Robles. The home features a main floor bedroom and a full bath, ideal for guest quarters or private office space. The bright, spacious kitchen comes with a large island and lots of cabinet space with a pantry. Upstairs are 2 spacious bedrooms, an additional bathroom, a loft with a gorgeous view of the greenbelt, providing extra space for play or quiet time and your Master Suite. Wake up in your Master Suite to exceptional views of the sun rising over the hills and farm land! The Master Bath features a soaking tub, walk-in shower, His and Her sinks, and 2 large walk-in closets. The backyard boasts a distinctive fire pit and a beautiful fountain. A Must See!